Faculty of Dentistry Universitas Indonesia (FKG UI) opens International Undergraduate Program starting in 2019 academic year, in collaboration with School of Dental Sciences University of Newcastle (NCL), UK. Their rank is 32nd in Dentistry of QS World University 2018. At the end of the program, students will obtain Bachelor Degree in dentistry (S.KG) issued by Universitas Indonesia and Master of Research (MRes) issued by NCL, UK. This MRes program consists of Research Study and Clinical Simulation Courses in Restorative Dentistry. FKG UI also established a collaborative venture named Academisch Centrum voor Tandheelkunde Amsterdam (ACTA) involving Faculties of Dentistry of the Universiteit van Amsterdam (UVA) and Vrije Universiteit (VU), The Netherlands. They hold 4th Ranking in Dentistry of QS World University 2018. The program at ACTA consists of research study and clinical simulation using Simodont, which is a highly innovative and state of the art technology that creates a very realistic simulation. At the end of the program, students will obtain Bachelor Degree in Dentistry (S.KG) issued by Universitas Indonesia and a certificate issued by ACTA, The Netherlands. 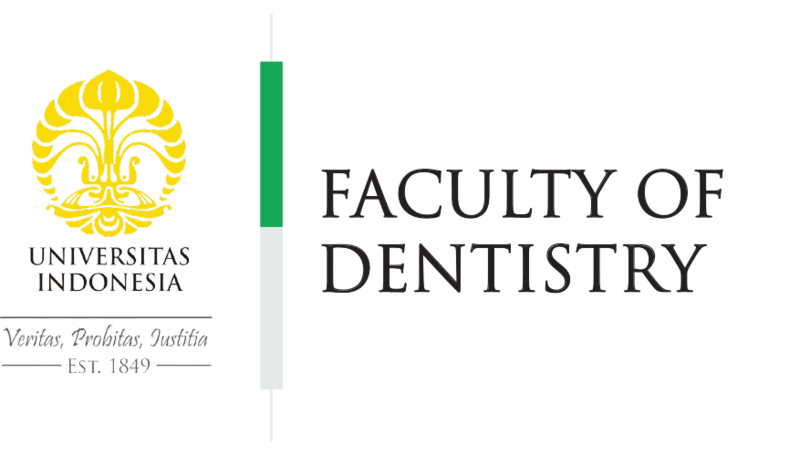 Faculty of Dentistry Universitas Indonesia (FKG UI) was established in1960 and became one the highest reputable faculty of dentistry in Indonesia. Faculty of Medicine, Faculty of Dentistry, Faculty of Nursing, Faculty Pharmacy, Faculty of Public Health. With IPE, FKG UI graduates will effortless associate in health care services. WHY CHOOSE INTERNATIONAL CLASS OF FKG UI ? We offer World Class Education to compete in a rapid changing world.